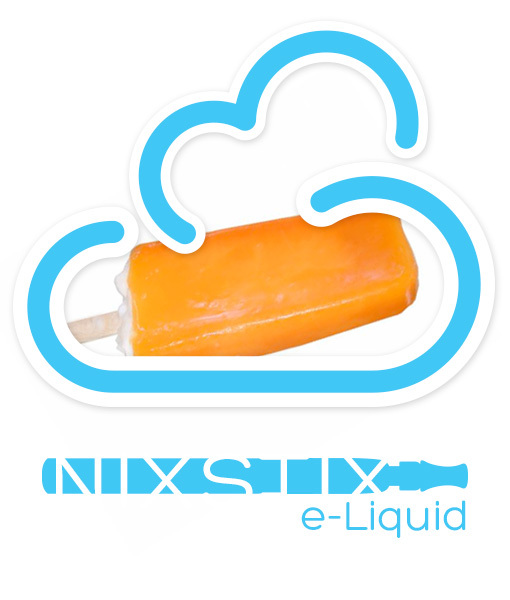 Like your favourite treat from the Dickie-Dee freezer. 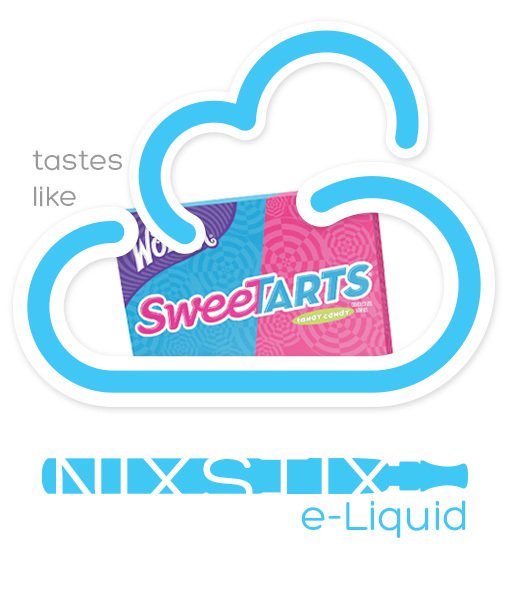 Great summer time vape! 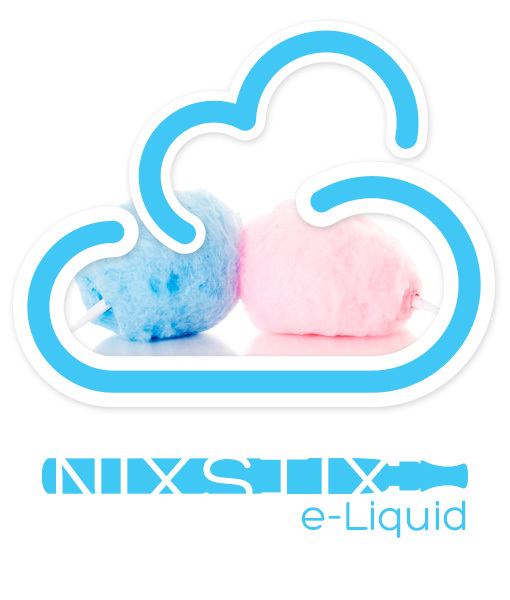 Our tasty Nixstix Premium eJuice is made in Canada.